Don’t blame natureuses some numbers to help dissipate the fear of cougar attacks. In the meantime, Jim Hamm is recovering despite concerns. I believe I mentioned this lemur attack in an earlier post but here is a new commentary…once again, let me say wild animals do not make good pets. Comment shares concerns about Bindi Irwin Read the original article about blogs and Bindi here. Here is a twist on Punxsutawney Phil’s prediction…meercats predict six more weeks of winter. I always love to watch meercats, the ones at San Diego had a musician that used to come regularly to play music for them. All of the mob would come out and listen in rapt attention. Use the link and watch the video! Speaking of videos, you probably heard about the kitty washing video popular on the web. CNN even has a video story on the thing. 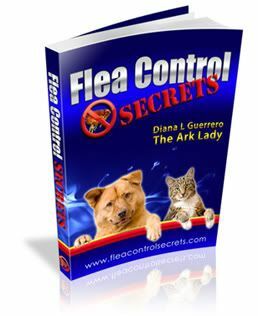 Gina at the Pet Connection Blog commented and I thought it was significant enough to have you take a look. Cats don’t like water or baths as a general rule. This video is a naughty, for instance why did the cat have a collar on? You would be surprised at what comes through the door at grooming salons. Many people fail to provide good care for their pets. Anyway, this young animal didn’t like the experience. View it yourself and let me know what you think with your comments.